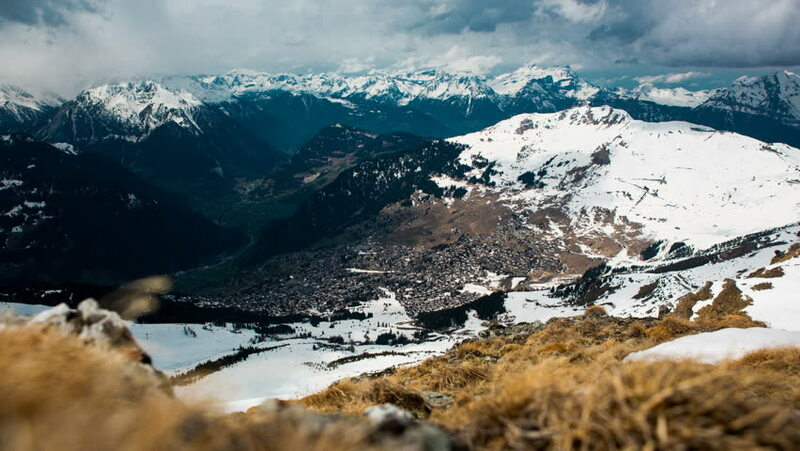 4k00:10Time lapse of the Grossglockner, with the altitude of 3798 metres, the highest mountain in Austria. With the shadows from the motion of the clouds, the frozen glacier comes to life. 4k00:15Slow Cinematic Aerial Shot Flying Towards the Base of a Glacier. 4k00:21The mountain range Tian Shan in Kyrgyzstan.